G310R is the first bike by BMW which has not been manufactured in Europe. 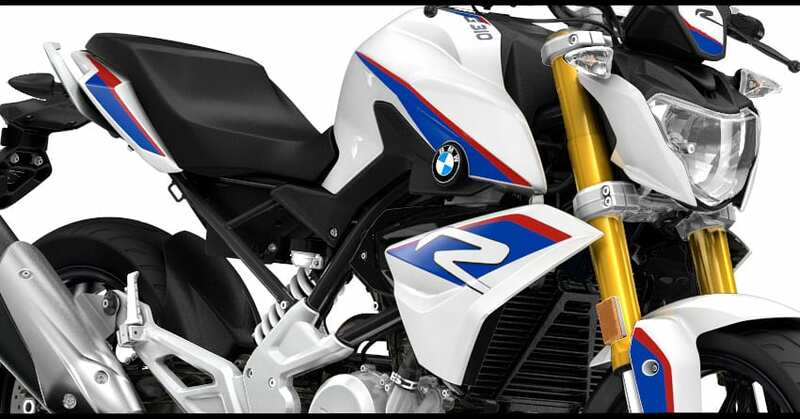 BMW has engineered the design of G310R in Munich, Germany, and the manufacturing and assembly part has been done at TVS Motor Company’s automobile plant in Hosur, Tamil Nadu, India. 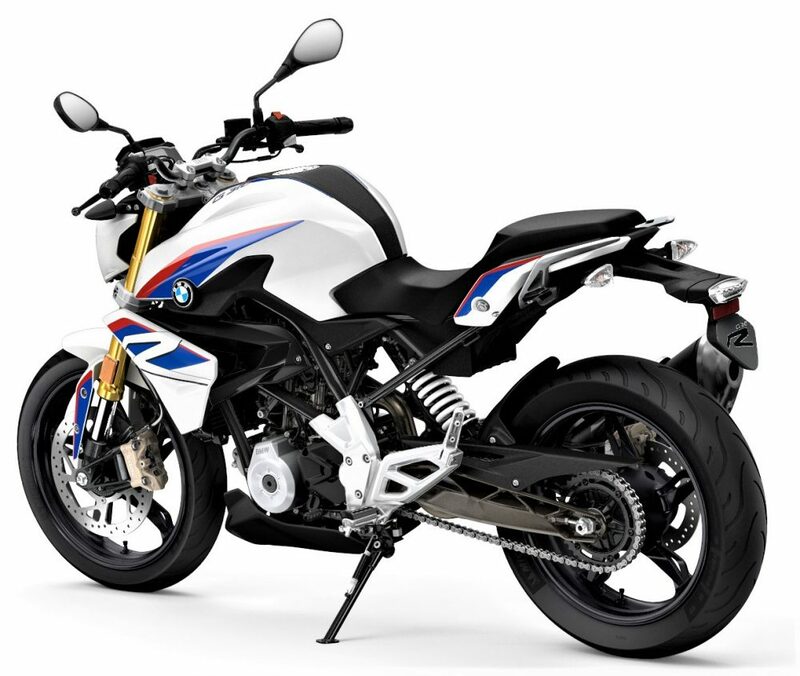 The BMW G310R is a premium street bike with a single-cylinder engine having a displacement of 313cc. Here are 5 must-know facts for the motorcycle. 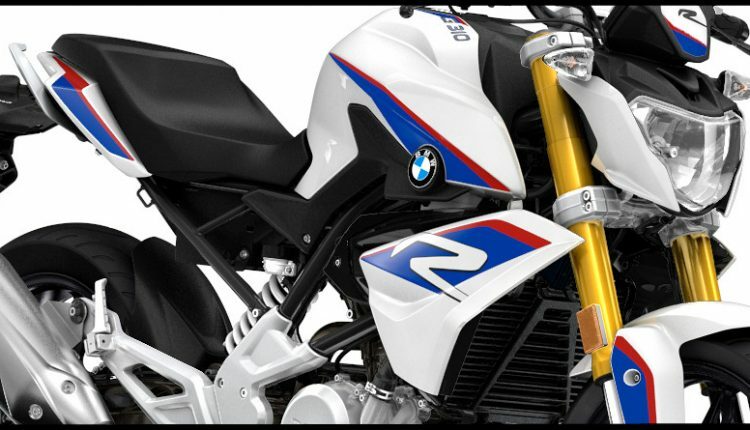 Although being launched as a collaboration between BMW and TVS, the G310R featured the BMW logo on it. TVS launched Apache RR 310, which is basically based on the same platform as G310R with many similar technical specifications. G310R is sold via exclusive BMW-Motorrad dealerships in India. With an ex-showroom price tag of INR 2.99 lakh, G310R is the most-affordable BMW motorcycle you can buy in India. The BMW G310R gets its power from 313cc, liquid-cooled, single-cylinder engine built with advanced technology. The bike is able to produce 34 HP of maximum power and 28 Nm of peak torque. The engine has its head-mounted backward towards convention which places the intake in the front of the cylinder block and the exhaust at the back. It has brought a positive impact on the centre of gravity and also fulfilled BMW’s promise of big bike feel in the G310R despite the bike’s compact size. The engine is mated to the 6-speed constant mesh gearbox. BMW G310R can make you feel good with its top speed of 143 kph, but it is lower in comparison to the top speed of KTM 390 Duke (179 kph). 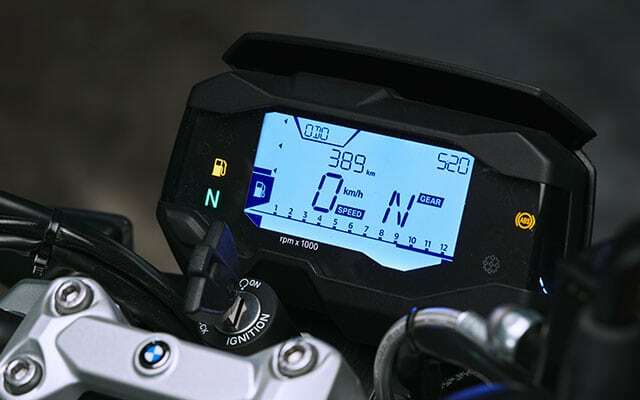 BMW claims the mileage of the bike to be 30 kmpl, which seems like a decent figure, considering the fact that it is a 300cc+ motorcycle. The bike has a fuel tank capacity of 11 litres along with 1-litre reserve fuel capacity. 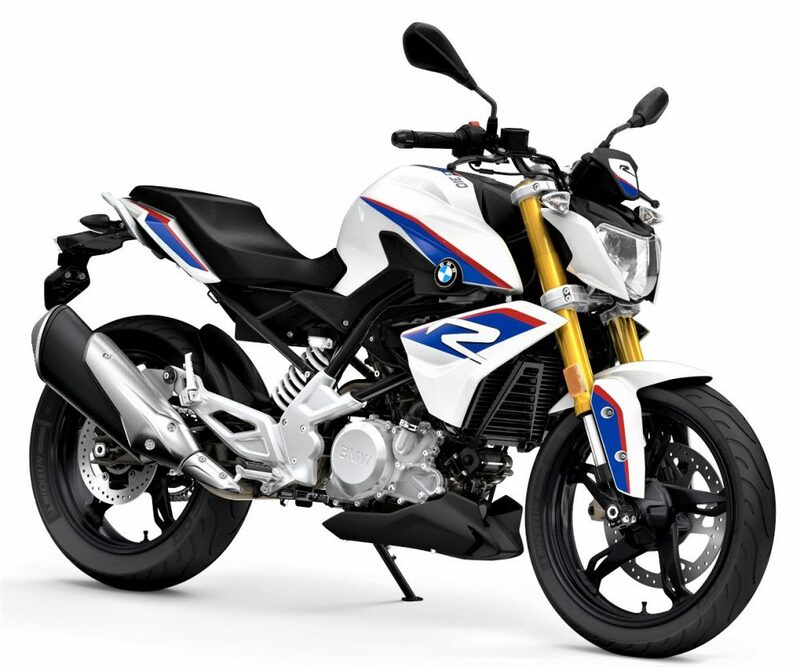 The BMW G310R has used a steel trellis frame that sticks along the cast pivot plate and offers a bolt-on rear sub-frame to complete the base chassis. The braking duties are efficiently performed by 300 mm, single disc, 4-piston fixed calliper and radially bolted brakes at the front. The rear brake duties are done by 240 mm, single disc, single-piston floating calliper. The suspension duties are done by 41mm upside down fork front suspension and solid die-cast aluminium swing-arm, directly hinged mono-shock, adjustable preload rear suspension. BMW G310R comes with 5-spoke alloy wheels with 110/70 R17 and 150/60 R17 tires. The bike gives tough competition to KTM 390 Duke, TVS Apache RR 310, Mahindra Mojo 300, and Bajaj Dominar 400. The price is almost double in comparison to the Dominar while KTM Duke 390 is affordable by INR 55,000. G310R is highly overpriced and it doesn’t prove to be a good value for money motorcycle.